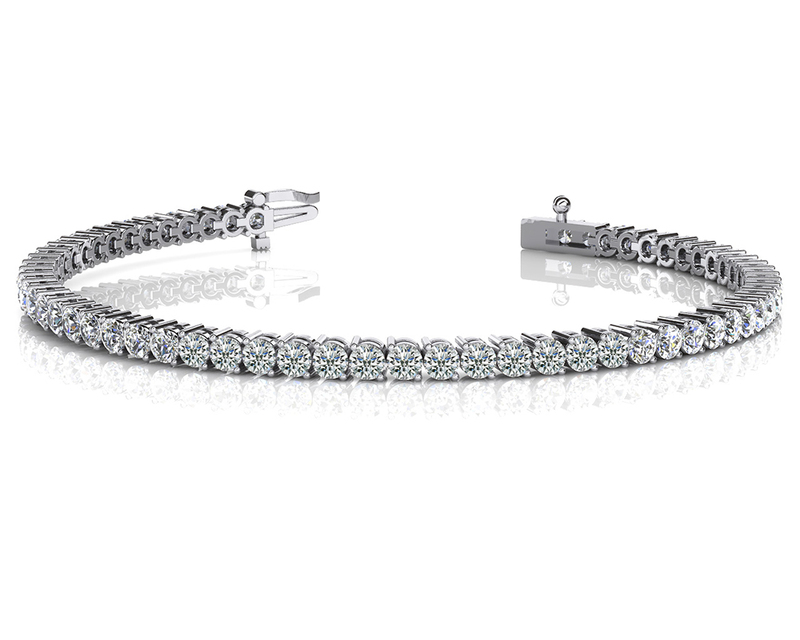 Celebrate your style with this beautiful 2 prong adjustable bracelet. 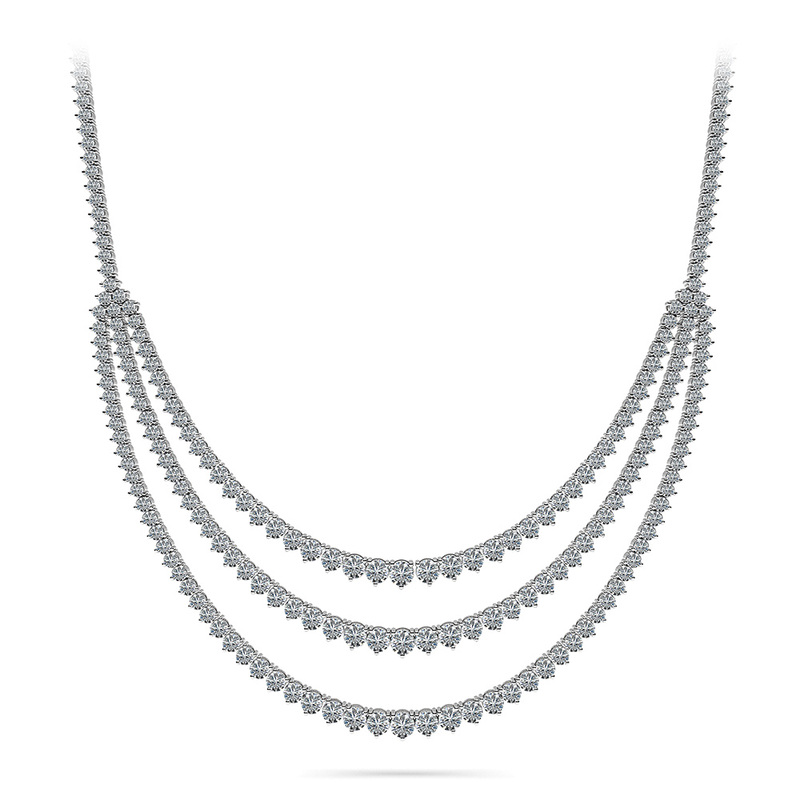 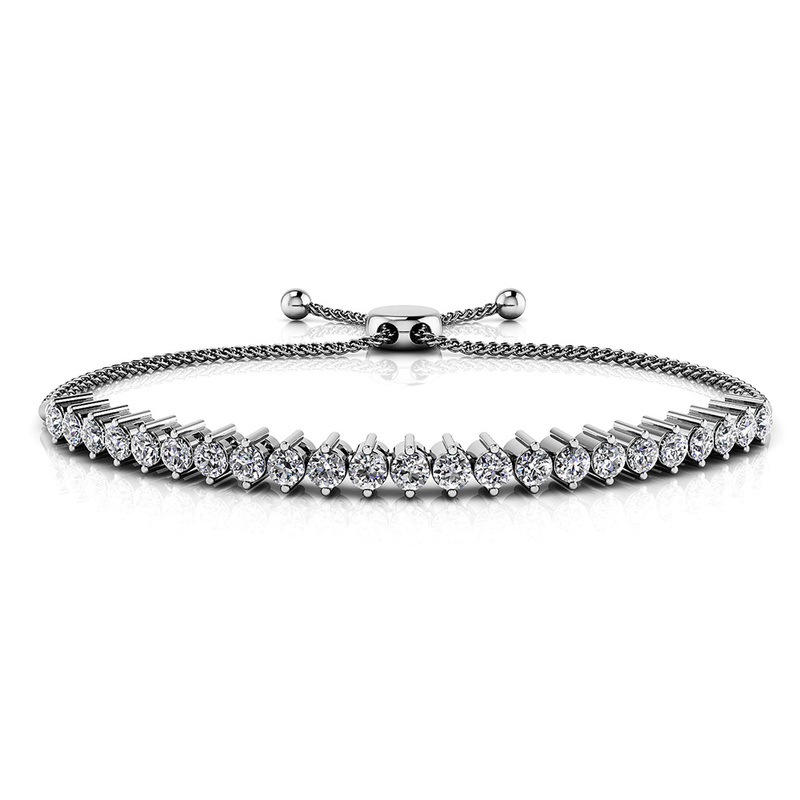 Each brilliant prong-set round diamond is housed in a unique pointed link. 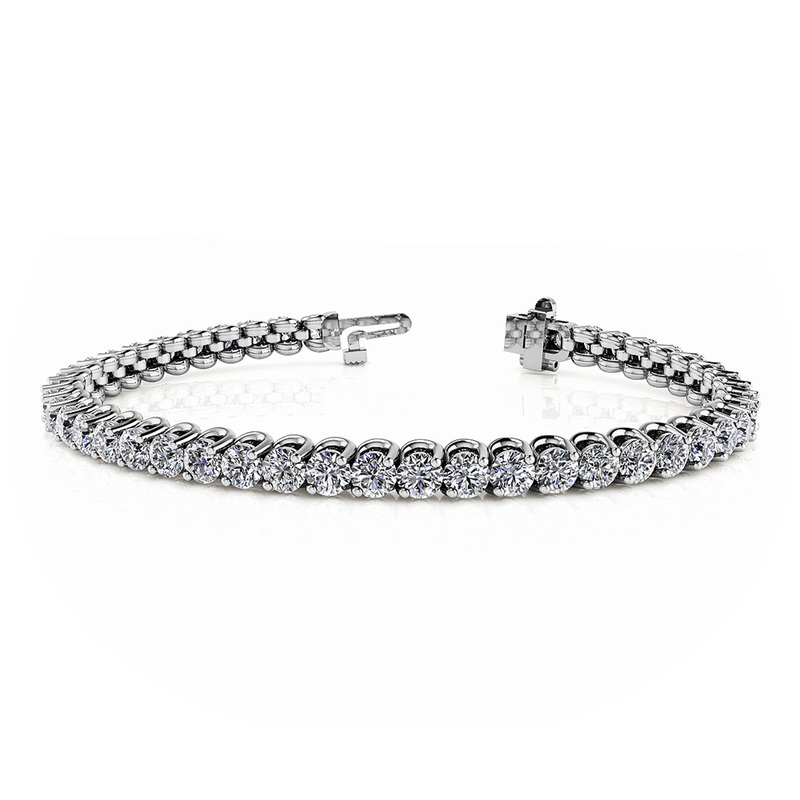 Available in 4 different carat weights. 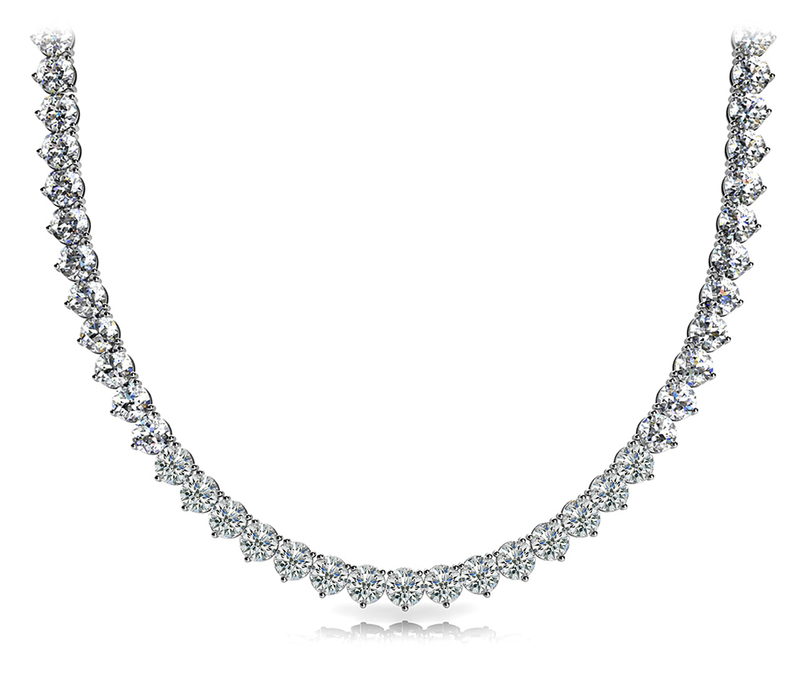 For all those times you wished for double the diamonds! 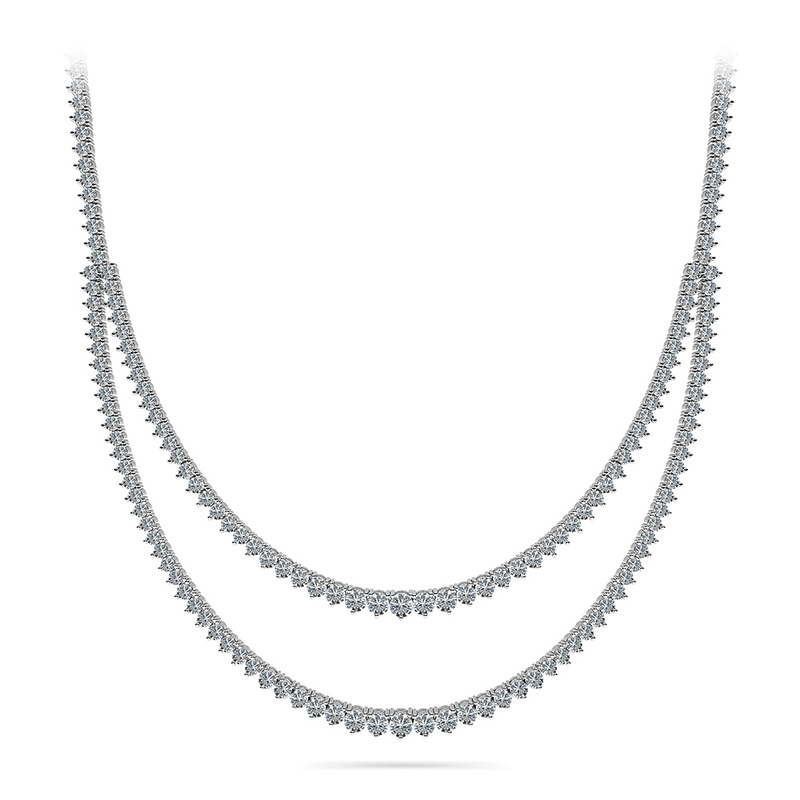 Spend more time glistening with two rows of beautiful graduated diamonds in a 3-prong setting. 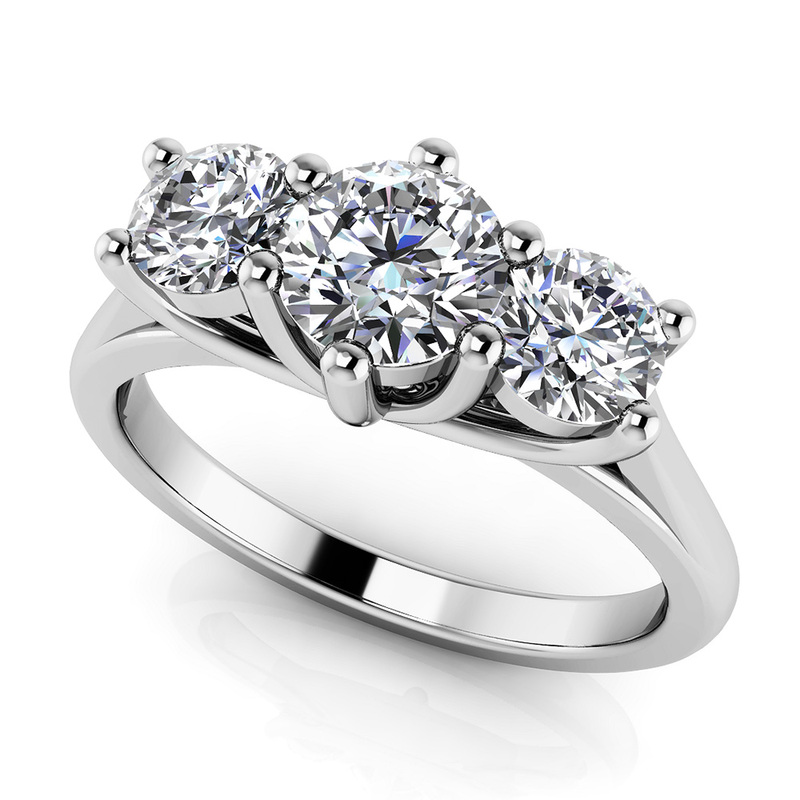 Make it perfectly personal with our customized options. 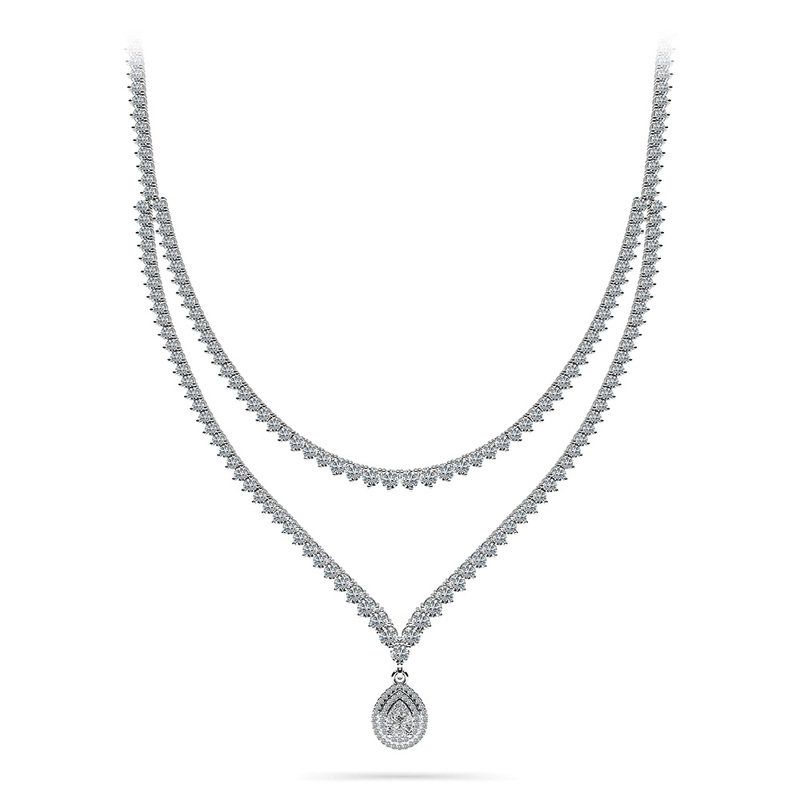 "This V shaped diamond necklace is pointing towards all things perfect. 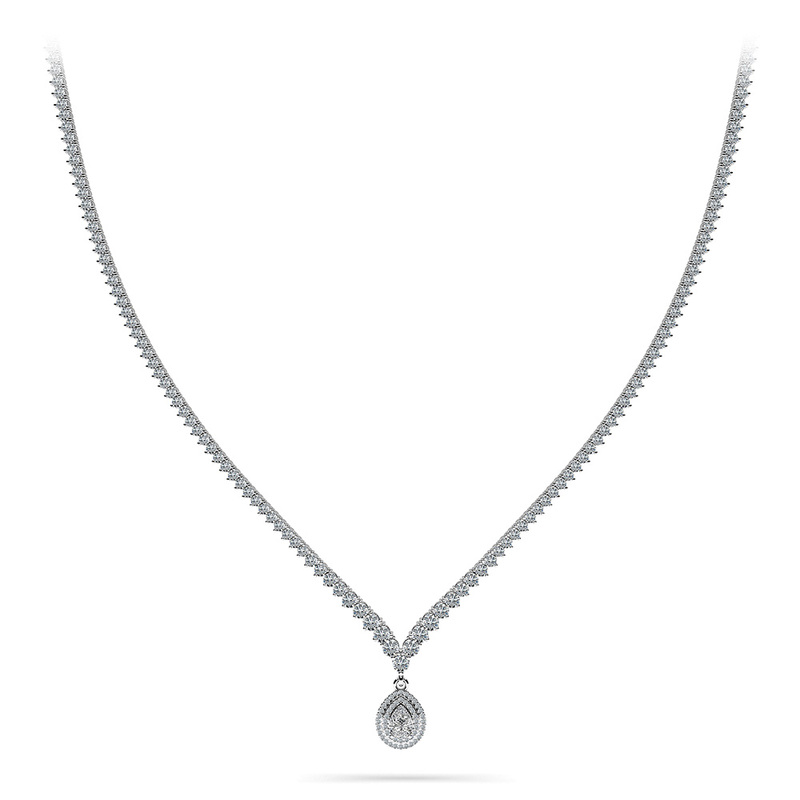 Fixed in a shine-enhancing 3-prong setting, the graduated diamonds grow towards the dramatic point where you can choose to add an eye-catching pendant for some extra glamour."